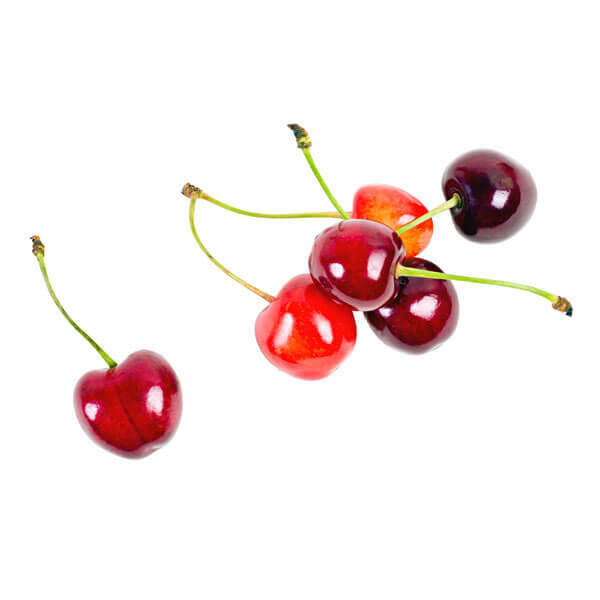 Cherries are usually dark-skinned, but can be light in color as well. While darker usually means more intense flavor, what they all have in common is their firm flesh and unmistakable taste and aroma. We are proud to bring you only the best fruit from Argentina and Chile – enjoy them ‘fresh off the stem’, in a pie or as dessert.